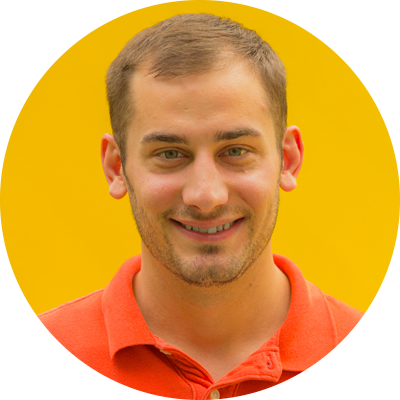 Justin Hansen Honored for Q2 Publisher Success! 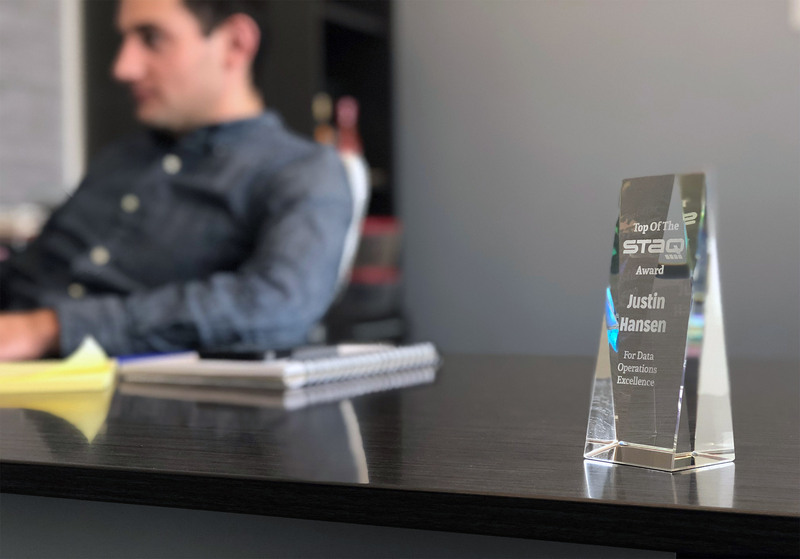 Intermarkets + STAQ - Intermarkets Inc.
Intermarkets’ technology partner STAQ has recognized our own Justin Hansen in their “Top of the STAQ” award for Q2. Justin is recognized for doubling the CPMs for one of our portfolio publishers in just one month. This level of success comes from our unique approach that balances automation + innovative tools like STAQ and experienced humans to truly optimize performance. STAQ helps automate reporting and provides insights across multiple data sources—an important tool for publishers leveraging multiple partners and systems as a part of their monetization tactic. Justin Hansen, Yield Manager, Intermarkets, Inc.
STAQ is a critical partner and we extend the benefits of their platform to all of our portfolio publishers. With it, we’re able to actively monitor, understand, and optimize against data to drive better results. Congratulations Justin and well done STAQ! If you’re a publisher looking for a fully-managed solution for your business, fill out our form and we will get started on a custom-tailored plan so you can focus on what you do best—create amazing content.